The Maine Community Foundation works with donors and other partners to improve the quality of life for all Maine people. 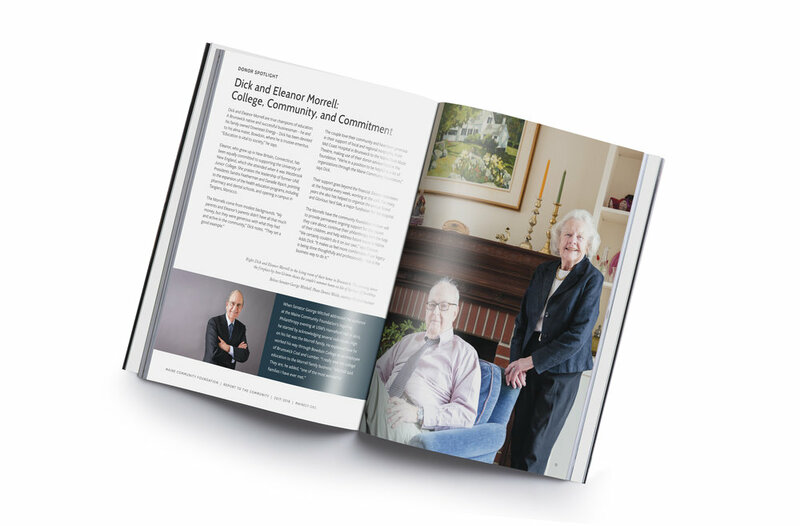 The community foundation is committed to serve all of Maine; demonstrate respect for people and places; achieve quality and integrity in everything they do; and remains nonpartisan. 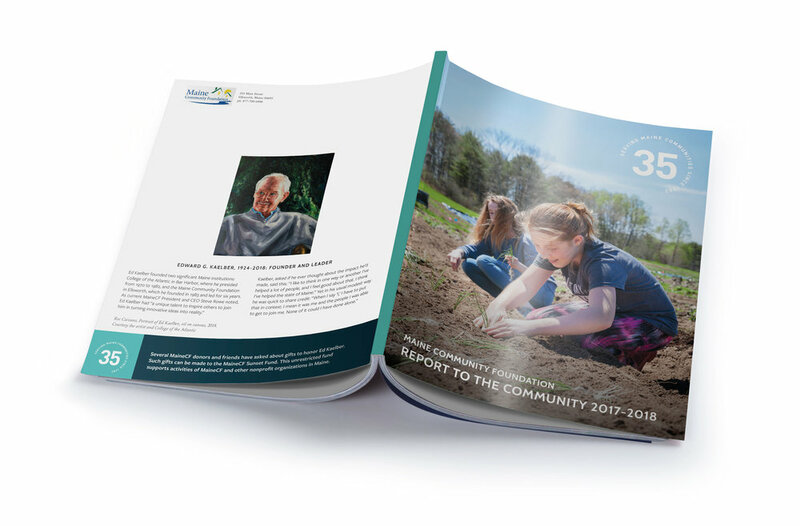 This annual report won a Maine Public Relations Council Golden Arrow Award.